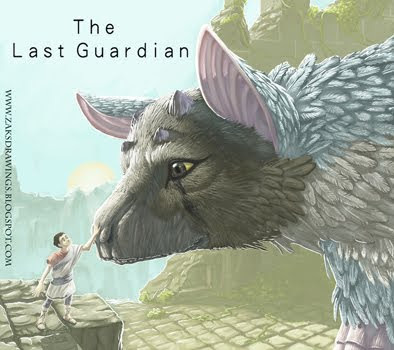 This is a fan art of the sure-to-be-amazing 'The Last Guardian' from Team Ico. It's due out later this year and I can't wait! 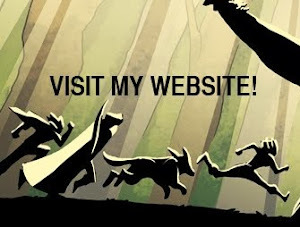 A bit of a different colour scheme from the game, but hey! Great work, Zak, Hope you are well.